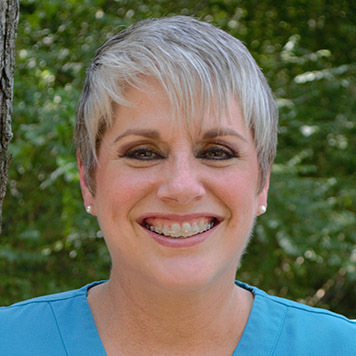 Lori has been a valued Orthodontic Assistant with Magness Orthodontics for over 25 years. 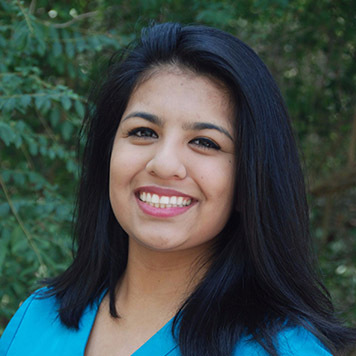 She has helped create a phenomenal orthodontic assistant team with her extensive knowledge and experience. Patients are very comfortable with her because of her kind and gentle touch. Lori loves to bury her nose in a good book any chance she gets. She also enjoys cheering on our home town Texas sports teams! 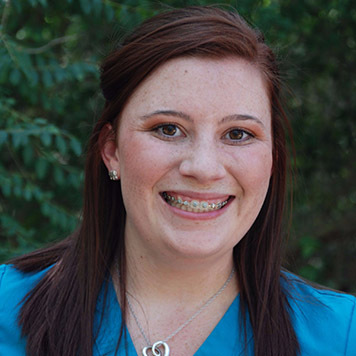 Cassie has been a member or our Orthodontics Assistant team since 2014. She has an outgoing and comforting personality that makes her a hit with all the young patients here at Magness Orthodontics. She enjoys day dreaming about her future husband JJ Watt and all the adventures they will have throughout their life. She also enjoys spending time with her daughter and watching the Avengers. Amanda has also been a member of our Orthodontic Assistant team since 2014. She is always laughing and enjoys making our patients smile every time she gets a chance. If any patient is nervous while receiving their orthodontic care, she is definitely the one can take those first time jitters away. In her spare time she enjoys being on Pinterest, crafting, and spending time with her family. Cindy is our amazing Office manager and has been with us over 5 years! After experiencing Drs. Magness and Magness as a patient’s mom, Cindy was excited to hear of an opportunity to join our awesome team and bring smiles to others. Being an experienced orthodontic mom she is able to connect with other parents on a more personal level. 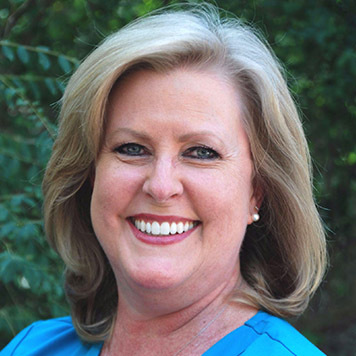 During your first visit here at Magness Orthodontics, Cindy will give you a tour of our office, explain the treatment plan the Doctor has created for you and answer any questions you may have. With her calm and positive nature she is a patient favorite! In her spare time she enjoys raising guide dogs for Southeastern Guide Dogs. She has already raised and trained 4 puppies!